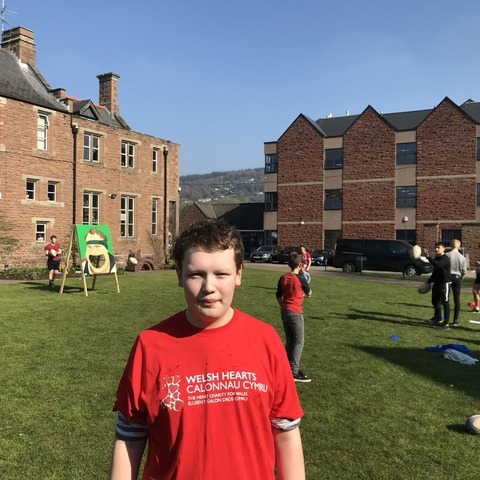 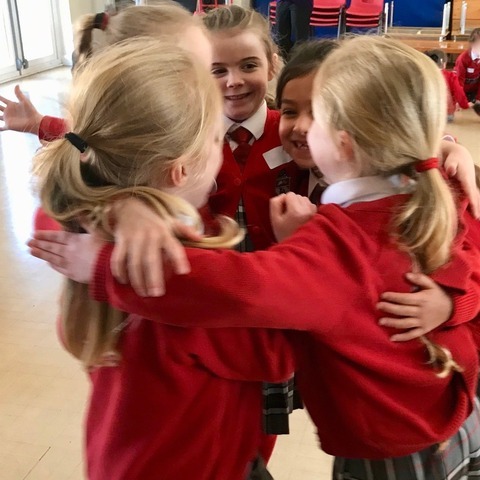 Year 6 pupils at Greenfield School organise a Red Nose Day 12 hour continuous football tournament, involving the local community and raising a staggering £3,042.25. 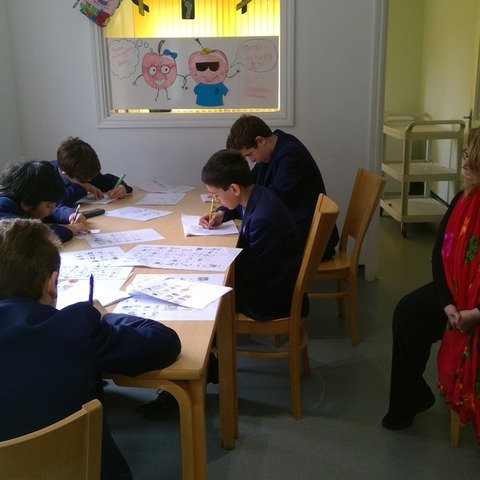 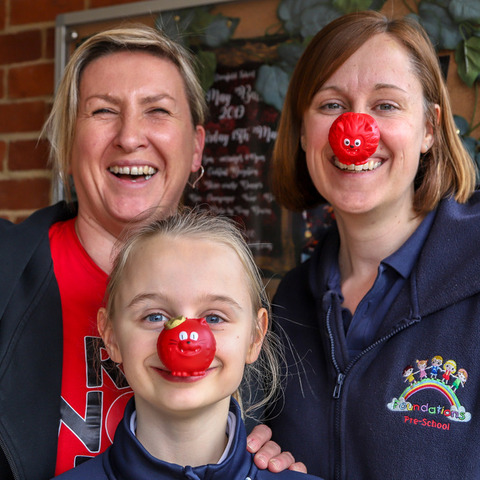 In celebration of Red Nose Day and an attempt to raise as much money as possible for Comic Relief, on Friday 15th March, pupils at Greenfield School in Woking hosted a 12 hour football tournament. 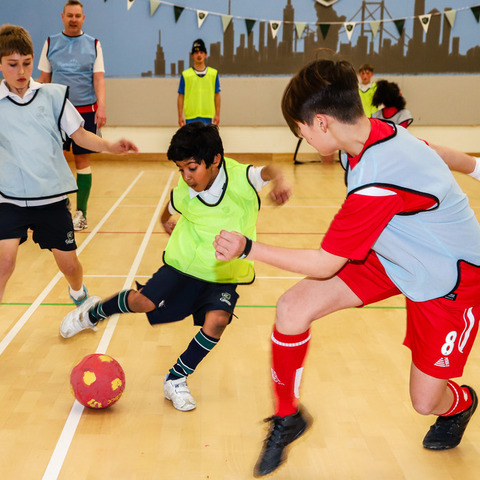 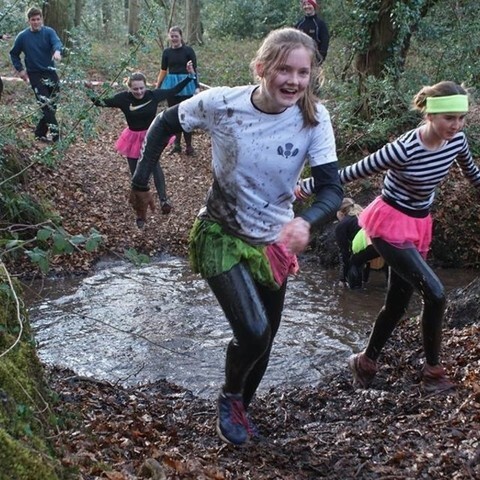 Organised primarily by Sports Captains and Year 6 pupils, Elliott and Oli, the event involved the whole school and wider community getting involved including parents, alumni and local football team. 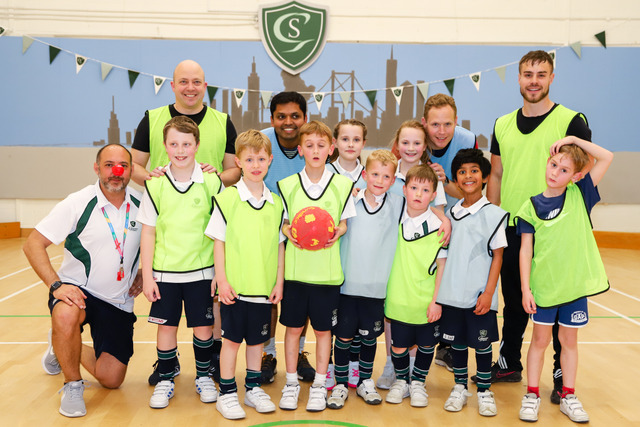 Throughout the day, every pupil (boys and girls aged rising 3 to 11) took part in the continuous football tournament and had a great time - some children managed to play with their red noses staying on! 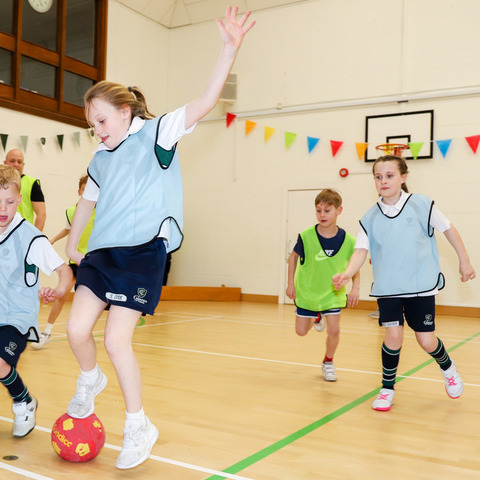 After a school day full of loud cheers and puffed-out pupils, around 60 parents, siblings, alumni, staff and the wider Greenfield community took over to continue the football fun. 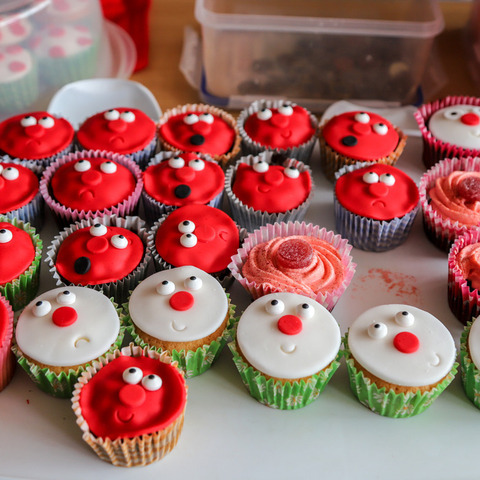 This was fuelled by hundreds of red nose themed cakes baked by Year 4 pupil Abbie, which went down a storm with players and spectators alike. 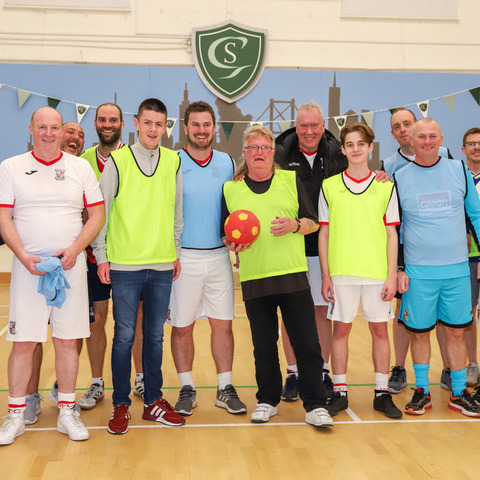 Always keen to support the local community, Woking FC even put in a team including manager Alan Dowson, Martin Tyler, Ian Dier, Adrian Withers, Daniel O’Sullivan, Jodie Selley and Nic Di Felice.